но он не хотел, чтобы кто-нибудь знал об этом. и через три дня после его смерти восстанет Сын Человеческий ». и они боялись спросить его. This gospel is kind of a double feature. We have part 1 where Jesus and the disciples are walking together and Jesus is teaching them. Part 2 has the disciples arguing over who is the greatest among them. IXCHARXm going to focus on the second part, but I just want to say one thing about this part 1 first. Jesus is saying some pretty difficult things on the walk through Galilee. And the disciples don’t understand. How often have you heard a teacher say something that you didn’t understand? 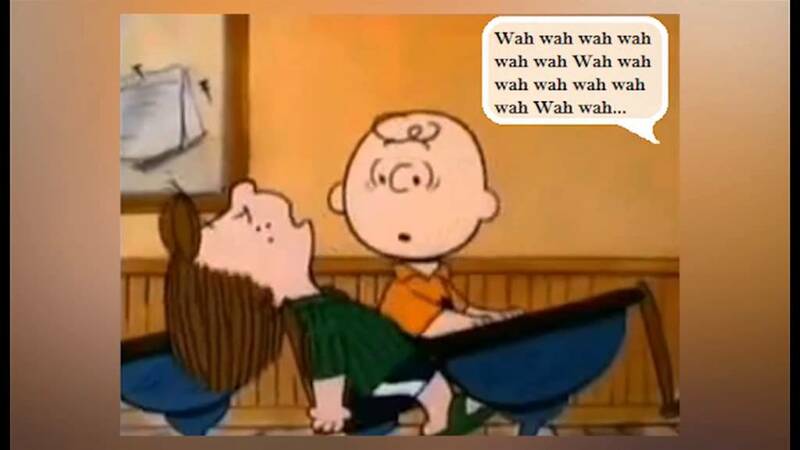 Does it sound like gobbleygook ro perhaps Charlie Brown’s teacher? How about your parents? I’m not speaking of not wanting to Слушать to your parents here – but when they say a word you don’t comprehend or speak about a difficult subject. When you don’t understand something, the worst thing you can do is не as questions. Sometimes, you are afraid of looking stupid or you get embarrassed. But I guarantee you, that if you don’t understand something, most of the rest of your kids around you have similar questions. Be brave and be the one who wants to understand what is going on and clarify the message. Just as Jesus wanted his disciples to understand, all of you teachers are there because they want you to learn. Когда они шли по Галилее, ученики спорили о том, кто был среди них величайшим. Помните, несколько уроков назад Иисус послал их парами, чтобы творить чудеса во имя Его. Я могу представить их аргументы. "Это все? Я пополнил колодец, который сошел с ума "
Это была бы серия oneupmanship, где каждый человек пытается быть лучше предыдущего. Это звучит не очень предоставление отношение - каждый ученик пытался каким-то образом уменьшить другого, чтобы улучшить ваше собственное величие. In many places in the world, people try to identify who is the величайший. Who are some of the Greatests что вы знаете? Некоторые считают, что Альберт Эйнштейн был самым умным парнем. Michael Jordan was the greatest basketball player. Or is it now LeBron James? Дэвид Бекхэм - величайший футболист. Или, может быть, Роналду? Кто из ваших любимых мастеров? They even have a funny name for this – КОЗЕЛ. Does anyone know what that means? GOAT - Greatest Of All TIME. Но вы заметили, что, как только у вас появился новый GOAT, кто-то еще меньше? Парень, который раньше был БОЛЬШИМ, теперь #2. И все вниз по линии уменьшаются, потому что почему-то они не так велики, как #1. I don’t think God wants us to work this way. In economics, this is called a Zero-Sum-Game. One winner, other losers. I think the way God wants us to work is to try to be the Greatest You Can Be. The person who дает of himself to lift others up. The person who helps others grow; кто инструкциях them from places of darkness to places of light. He says – be a servant to be first. That is Great. Jesus then brought forth a child. and said “whoever receives this child, receives Me”. We are supposed to give of ourselves to those less capable – guide them in their paths. How does this work if you are already a kid? Well – find littler kids and see how you can help them. Be a good friend. Look to see how you can serve them and help them grow – In knowledge – In strength – In Faith. Jesus wants our path to always try to be the Величайший – not so we can improve our own standing, but to raise up those around us. To make them be the best they can be. Remember how we were speaking earlier about the Greatest in each category. One of my greatest is a scientist named George Washington Carver. He found more than 100 things you could do with peanuts, back in the 1800s. There is a nice quote attributed to him. «Когда я был молод, я сказал Богу:« Боже, расскажи мне тайну вселенной ». Но Бог ответил: «Это знание для меня одно». Поэтому я сказал: «Боже, расскажи мне тайну арахиса». Тогда Бог сказал: «Хорошо, Джордж, это почти ваш размер». И он сказал мне. Helps others расти в их вере и личных силах. Кто инструкциях другие - в Божьем пути. Эта запись была опубликована в Детская проповедь, Закладка Постоянная ссылка.